More women’s lives could be save by a new highly-sensitive test for heart attacks, according to a top doctor. A large trial, under way at the University of Edinburgh, is hoping to confirm research that showed heart attacks could be diagnosed in twice as many women. 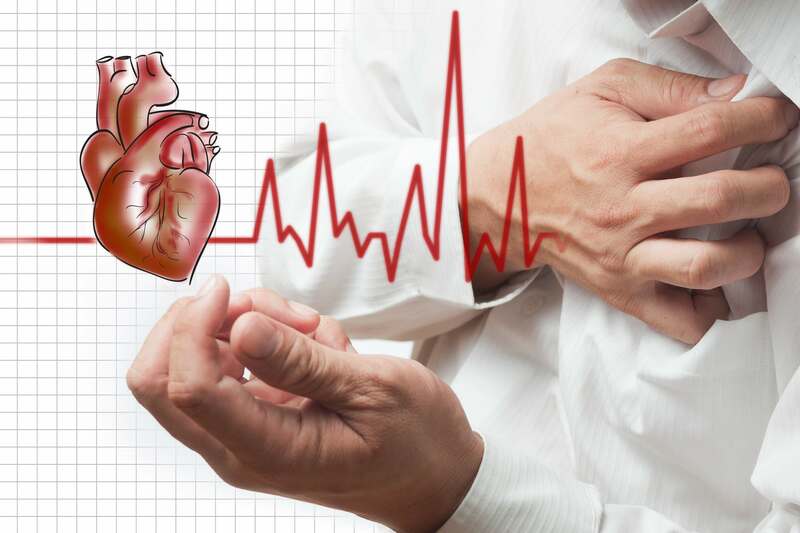 The test is thought to be better at detecting lower levels of troponin, a protein that leaks into the heart muscles after they have been damaged by an attack. 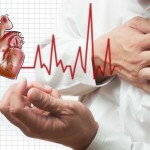 Doctors measure troponin to see if chest pains are the result of a recent heart attack. The test is believed to be especially effective for women as they appear to have lower troponin levels than men. Medical director at the British Heart Foundation, Professor Peter Weissberg, hopes the trial will confirm the potential to save many more lives. An earlier study of 1,126 patients showed promising results when it was published three years ago.